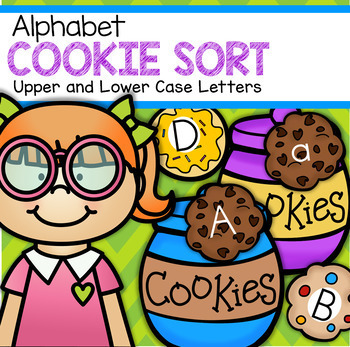 This is not JUST an alphabet sorting activity. 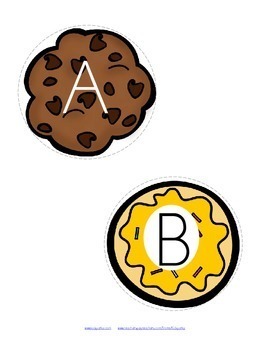 Lots of ways to play - and yummy virtual cookies to spark interest but not cavities. And there are many different kinds and colors of cookies.